Televideo will use the funding to invest in equipment and upgrade an additional outside broadcast unit to use 4K or Ultra HD – the new high definition TV technology. Established over 40 years ago, Televideo produces hundreds of hours of original content each year for broadcasters including the BBC, Channel 4, Sky Sports, BT Sport and Premier Sports. 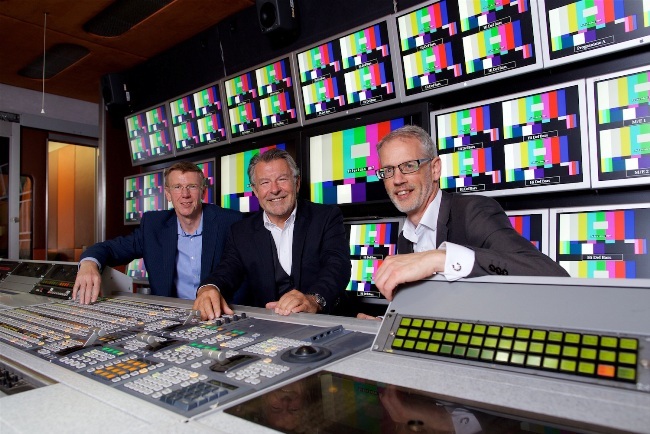 Peter Sorsby, investment manager at Enterprise Ventures, part of Mercia Technologies PLC, said: “Televideo is one of the UK’s largest and longest established outside broadcasters and is highly respected in its field. Ken Cooper, managing director at British Business Bank, said: “We are delighted that the Northern Powerhouse Investment Fund has provided Televideo with the investment needed to maintain their position in the industry.